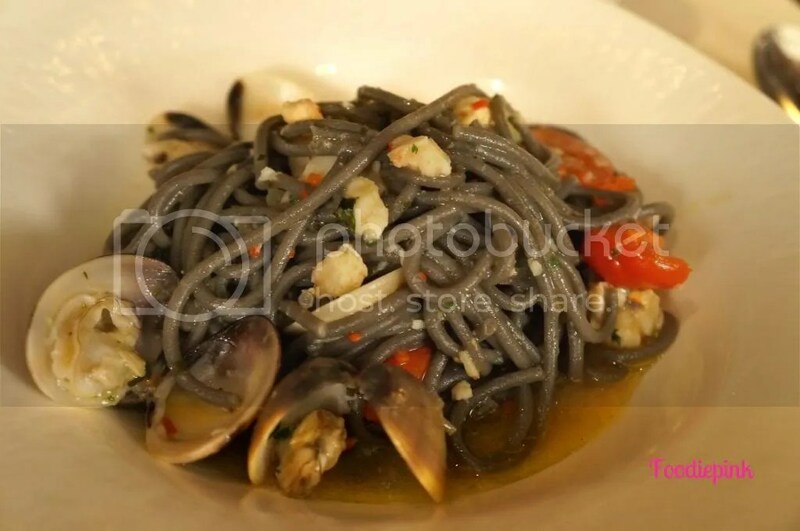 Basilico Italian Restaurant is an award-winning, 5-star Italian restaurant at Regent Hotel. 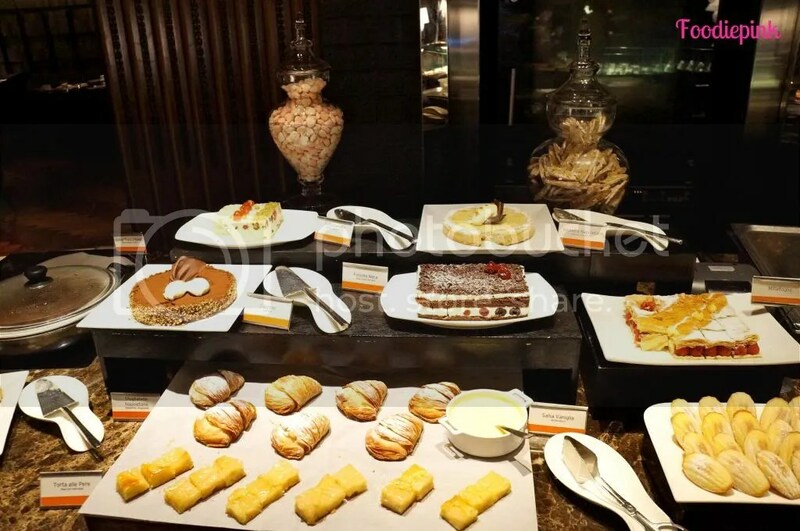 It offers a semi-buffet style for diners, whereby an area is dedicated to serving unlimited antipasti (appetizers) and desserts, while main courses are ordered the ala-carte way. 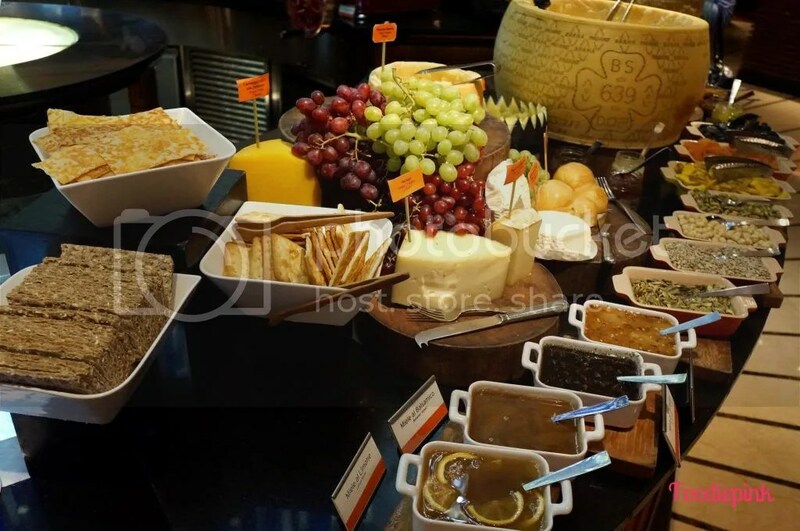 While you get busy with the antipasti, the kitchen will prepare your main course, served upon request. 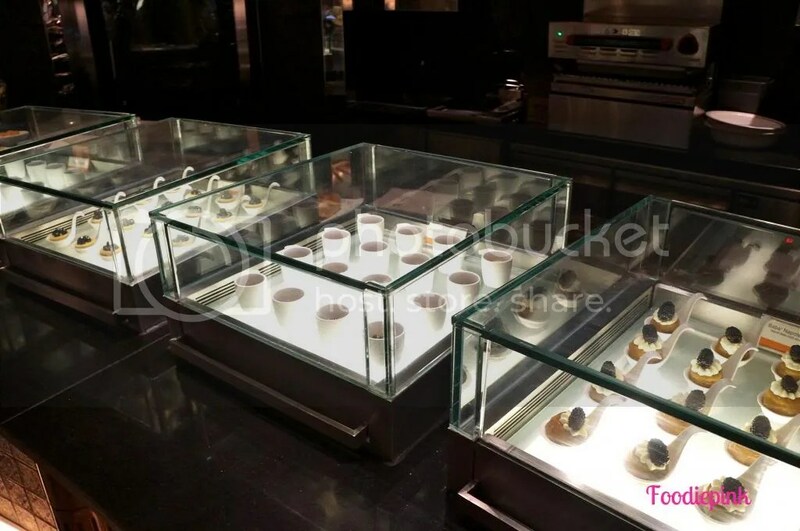 The grand entrance of the restaurant is lined with glass windows, which boast Basilico’s large selection of wines. A very warm welcome greeted our arrival and I knew service would be top-notch for the rest of the meal already. Antipasti area, with a chef on standby to refill any empty serving plates on the buffet counter. 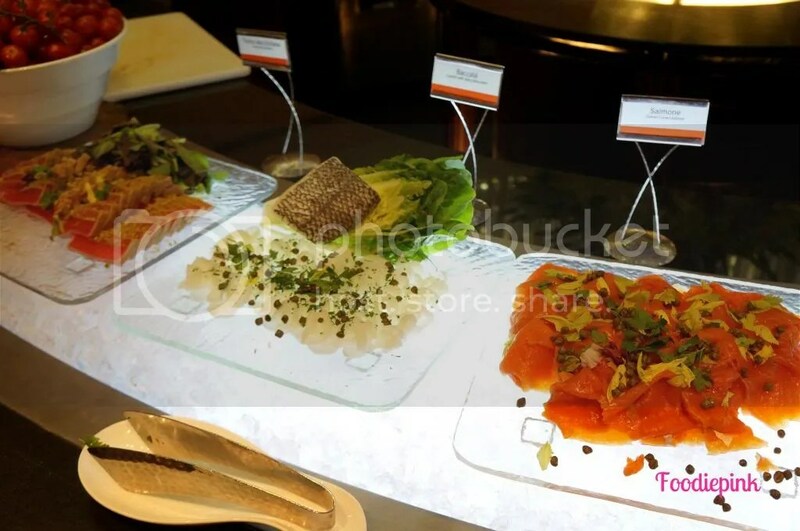 Cured Fish/Beef Section: Seared Tuna, Cured Cod Fish, Smoked Salmon, Seabass and Beef Tataki. Some were more exotic than others but everything tasted very delicious! 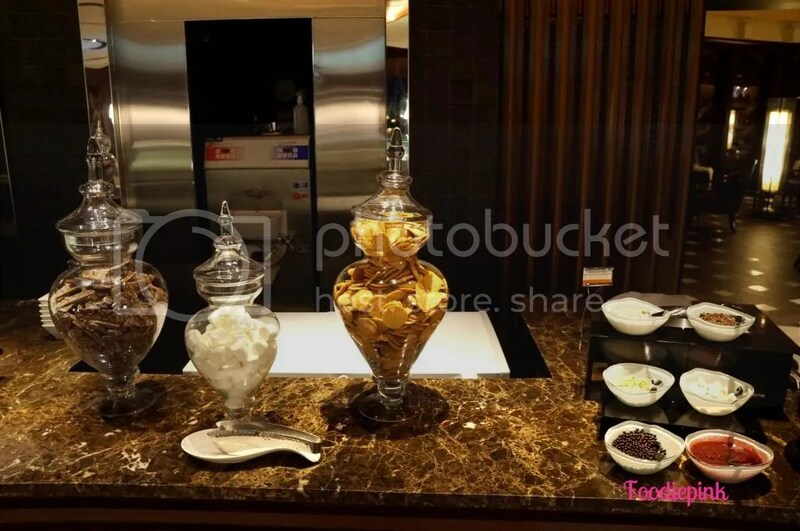 In front of the dishes were containers of condiments to accompany the different items. I especially liked the saffron sauce and black truffle salt! Cheese Section: Great for cheese lovers. Fresh Honeycomb beside the cheese section! 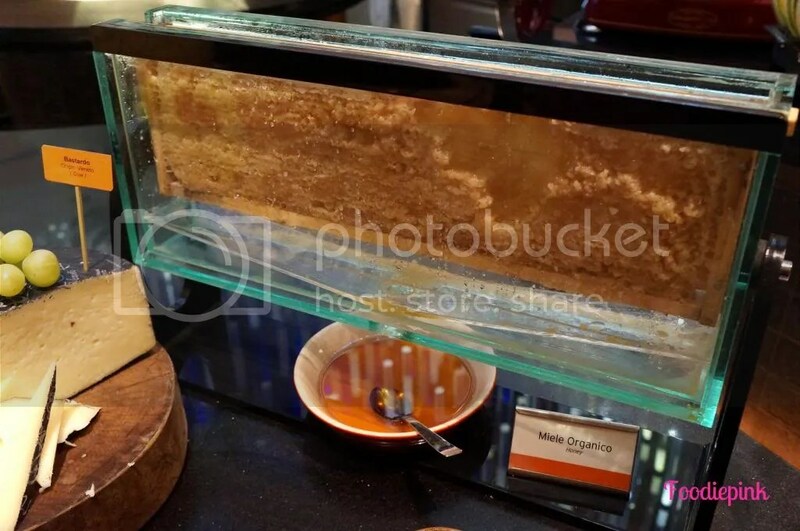 The only other place I have found fresh honeycomb was at St Regis Hotel, Brasserie Les Saveurs. I adore honey and its benefits and being presented honey in its freshest and purest form, I was sold. 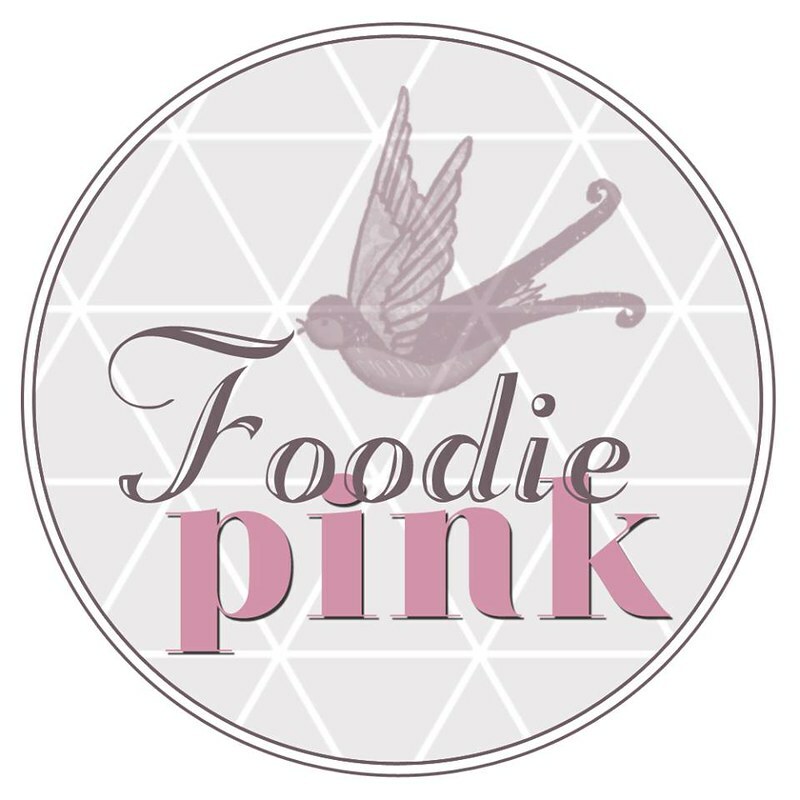 This goes very well with parma ham in my opinion, or you can simply ask for a glass of warm water and prepare your own honey water! 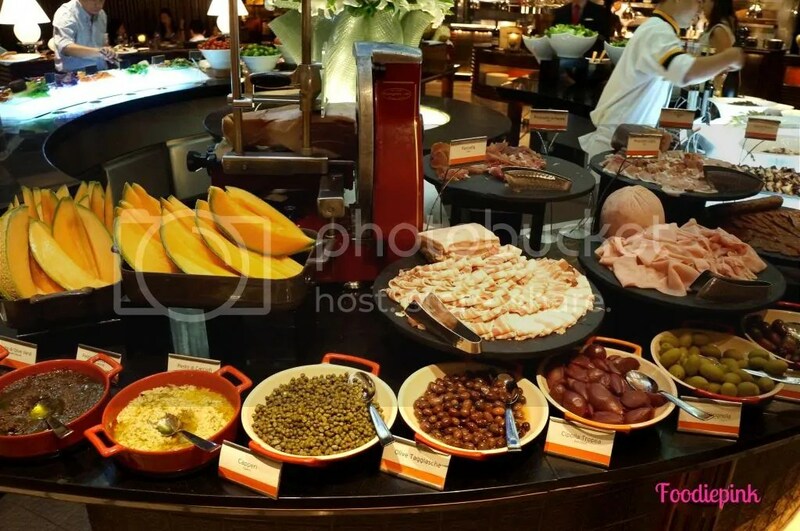 Cured Pork & Olives Section: It was very thoughtful of Basilico to place trays of cut rock melon beside the hams! My favourite pick would always be the Spanish Iberico Ham. Thinly-sliced and slightly salty, the additional sweetness is elevated with rock melon and honey. The meat by itself is rather dry, making the melon the perfect accompaniment. And yes, the meat machine is not for display purpose only. More cold dishes of Grilled Vegetables and Aubergines, Octopus Leg Salad and Prawn Salad. I love the seafood salads as they were very fresh and both octopus and prawns were of the perfect tenderness. 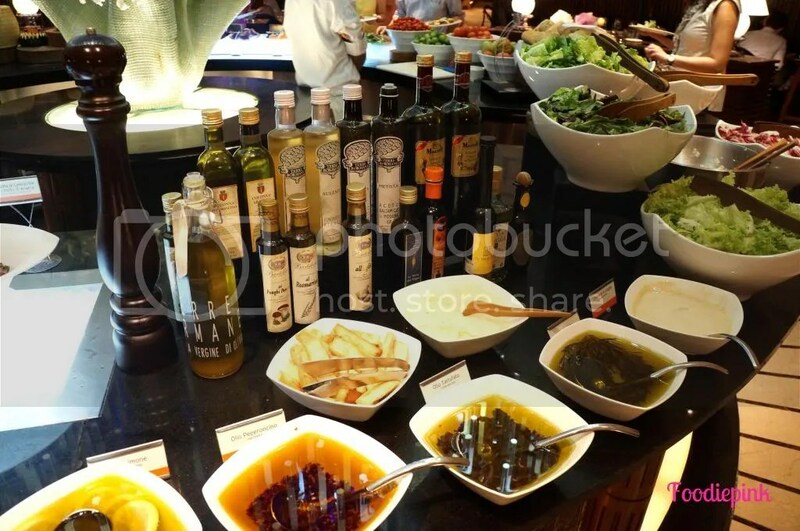 Salad Bar: A whole array of balsamic vinegars, olive oils and dressings for your salad! 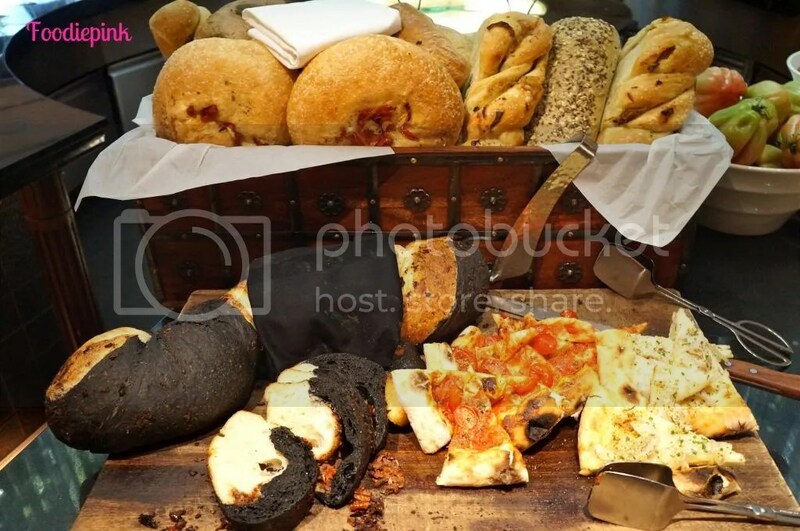 Bread Station: The pizza breads were good. I want to highlight how the crust was very moist from the juicy tomatoes. Yum! 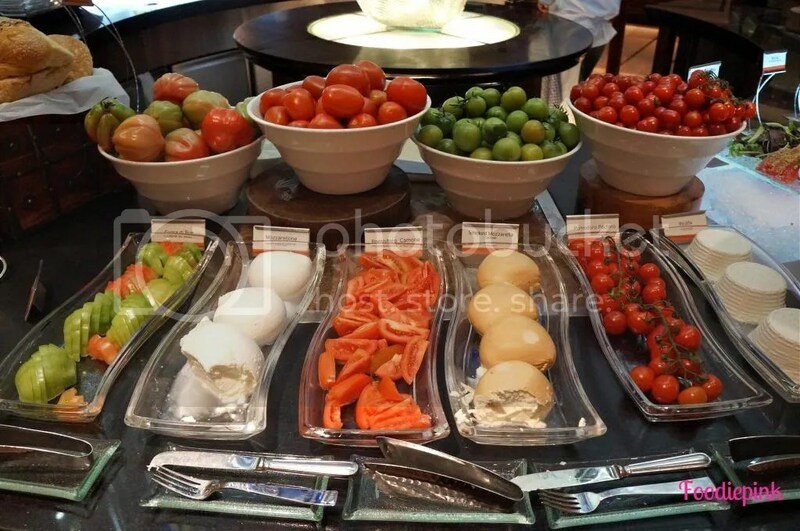 Caprese Salad Station: My favourite section of all! I love how the mozzarella balls were presented in their original forms for you to portion out on your own. Also the choice of tomatoes was simply fabulous! A classic Italian starter not to be missed! This is also the last station for the antipasti area – so far, I was highly impressed by the selections for sure. 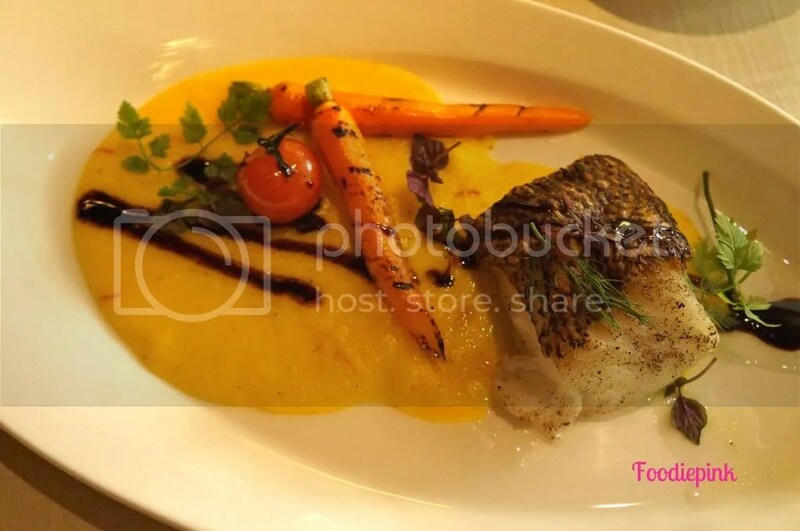 Roasted Cod Fish w Soft Saffron Polenta and Baby Carrots: A beautifully-plated fish. I did not try this myself, but I could smell the fragrance of fresh cod from 2 seats away! One of the better main course dishes that night, my mum enjoyed this one. 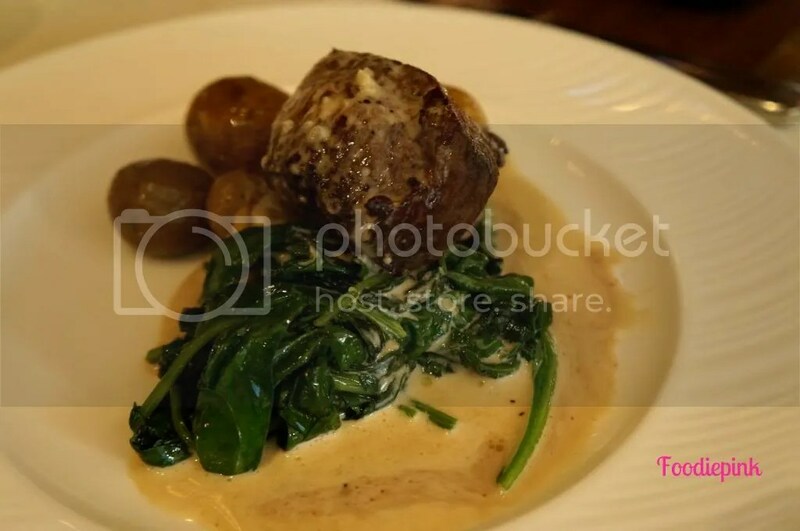 Grilled Angus Beef Tenderloin w New Potatoes, Spinach & Piedmont Anchovy Sauce: The steak was pretty well done too! A huge slab of steak was served with a creamy, tasty sauce. I liked how the spinach balanced out the meat and starch on the side. Garganelli Pasta w Pork Cheek Slow-cooked in Red Wine: A tad too salty for everyone’s liking, this dish was above average and better if less salty. What will first hit you is actually the red wine sauce, which I would say was rather strong – then it comes the saltiness. The homemade pasta was definitely enjoyable with its chew. Squid-ink Tonnarelli Pasta w Lobster, Scallops & Clams: This sounded like a wonderful dish by name, but in reality, it was the opposite. I wasn’t sure if they ran out of lobsters and scallops, but they sure were stingy on them. The lobster bits were merely the size of my fingertips and the clams did not taste very fresh. Definitely a dish that disappointed. 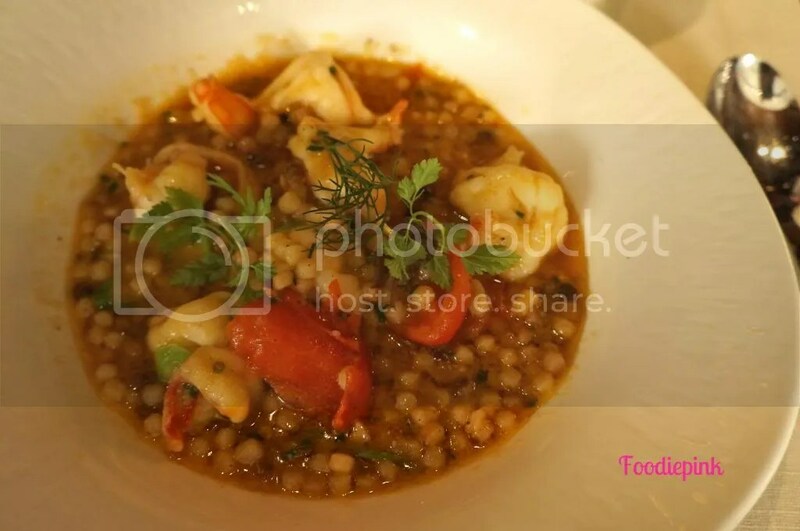 Fregola Pasta w Prawns, Green Asparagus, Datterino Tomatoes & Roe Mullet: I was rather taken aback at first – I did not know what fregola pasta was, but this was far from what I would fathom a pasta dish. The fregola tasted like hard sago, but still enjoyable in terms of taste. The prawns were huge and fresh too! 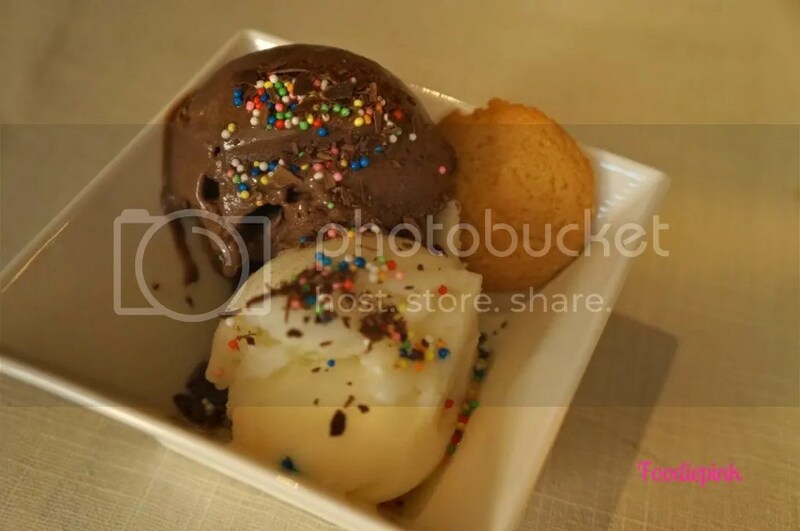 4 flavours of homemade ice cream and soberts were offered, including Dark Chocolate, Pistachio, Raspberry Sobert and Lemon Sobert. I had the dark chocolate and lemon and the former was very delicious, with dark, intense chocolate flavours. However, the lemon was incredulously sour. 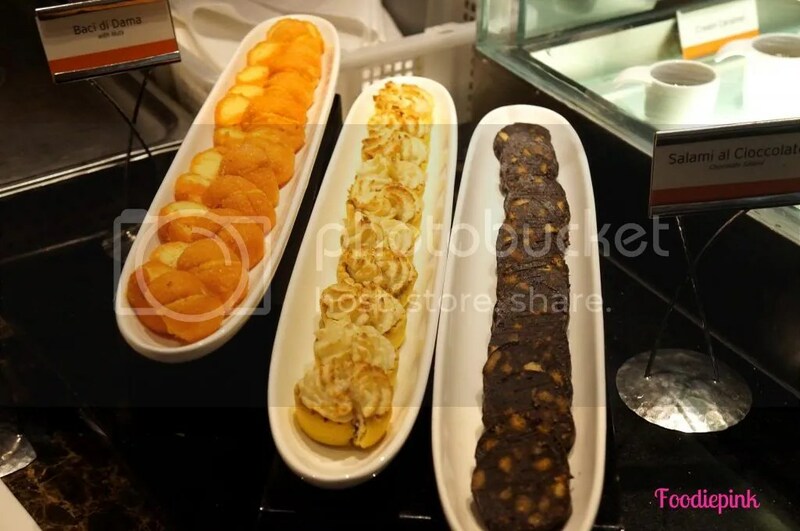 Selection of desserts and pastries! I was too full at the end of the meal to try all the desserts. However, out of all that I had tried, none were stellar. 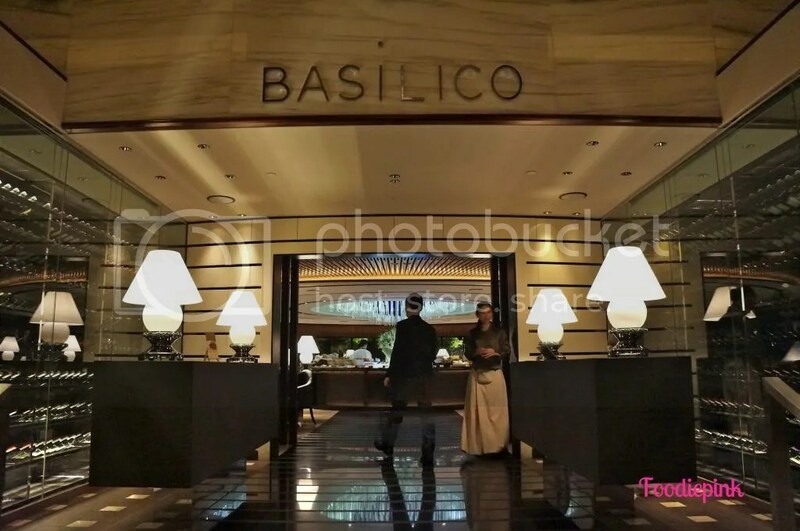 Overall, the experience at Basilico was a positive one as everyone couldn’t get over how amazing all the antipasti dishes were. 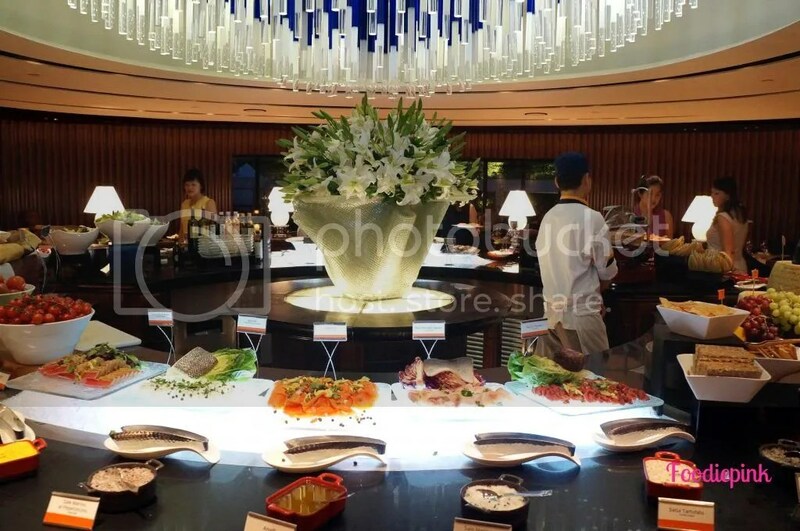 The ambience was also great with very attentive and courteous service staff. 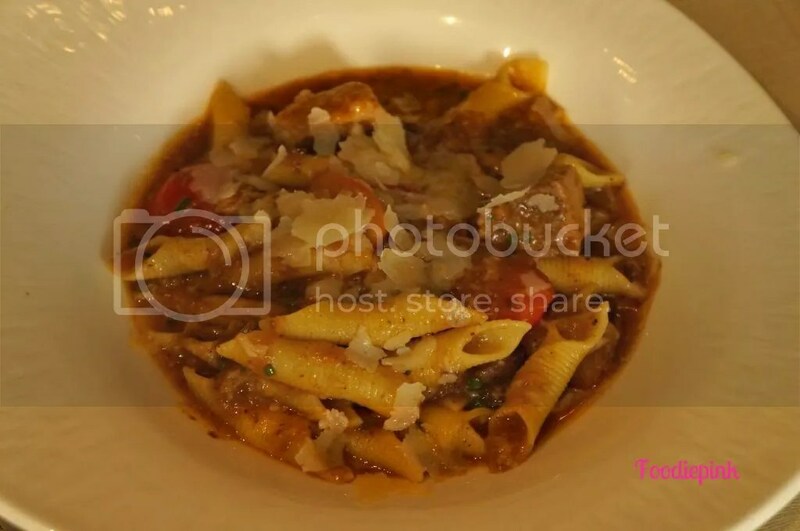 I really hope that they would improve on their pasta dishes as that would be the major apprehension I have of Basilico, since it should be delivering awesome, flawless Italian food. 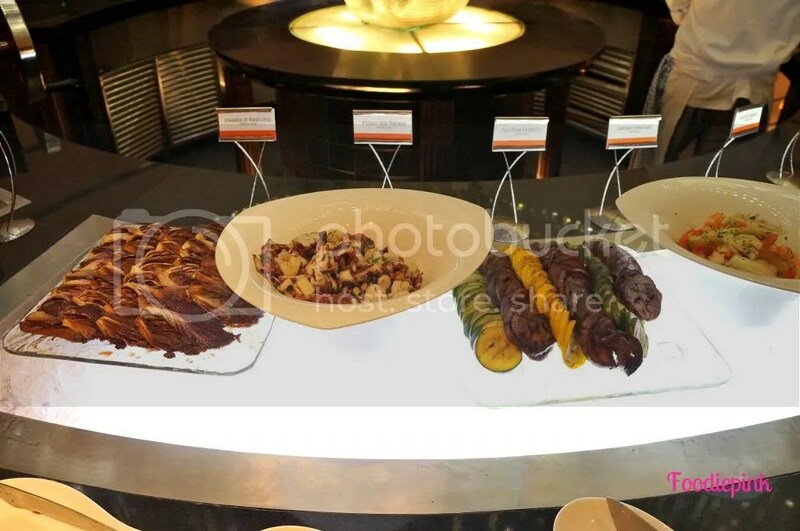 Semi-style buffet dinner is priced at $78++ per person. Wow! Those foods are really divine. I so like it! How I wish I could visit the place. Keep posting!